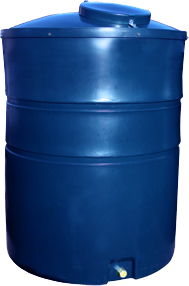 If you're looking for somewhere to store your adblue, then look no further than our Ecosure 1800 litre adblue storage tank. Although our Adblue products are competitively priced, they are manufactured from the highest quality plastic. All of our adblue tanks and dispensers are manufactured in our UK factory.